Enrolled students to this online courses will have access to our virtual e-learning platform (which is available 24 hours). They will find there, the content of the course, practical exercises, forum discussion and additional content. One of the advantages of this online platform, is that students can benefit of real time support and assistance offered by the instructor (2 hours per week), whom they can contact via direct messages, regarding course related issues, at any moment. They can also contact the instructor via email. 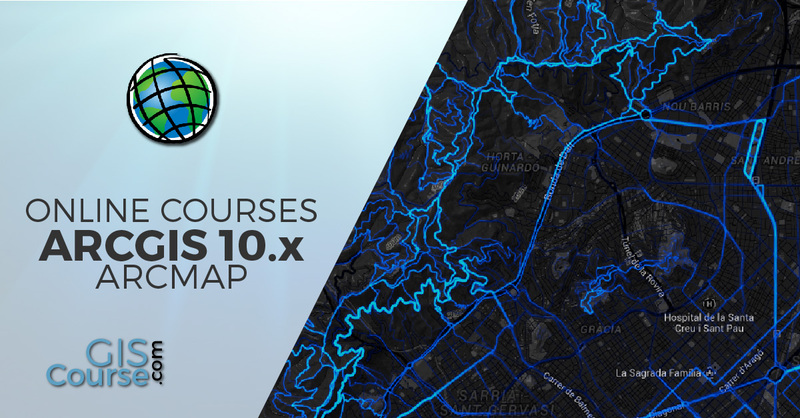 Request information without any commitment and become a specialist with our ArcGIS online course.